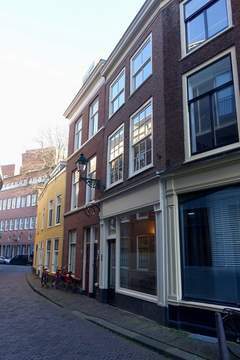 A charming fully furnished 5 room apartment (2 bedrooms) on the ground floor with garden and patio in the beautiful Statenkwartier. 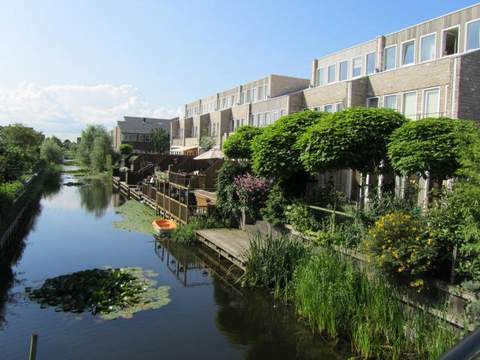 The apartment is close to shops, restaurants (Frederik Hendriklaan), near the beach, the harbor of Scheveningen, museums, public transport and roads. Private entrance. From the hallway access to the spacious and bright living and dining room separated by ensuite cupboards. Modern kitchen with two refrigerators, freezer, dishwasher, microwave, oven, hood, hob (gas) and access to the garden. The first bedroom has a single bed and wardrobe. Separate toilet and closet with washingmachine / dryer. A bathroom with floor heating, shower, sink and toilet. From the kitchen to the back house, the patio, the garden and the other two bedrooms. The second bedroom has a double bed and a large closet. The third room has a large wardrobe.